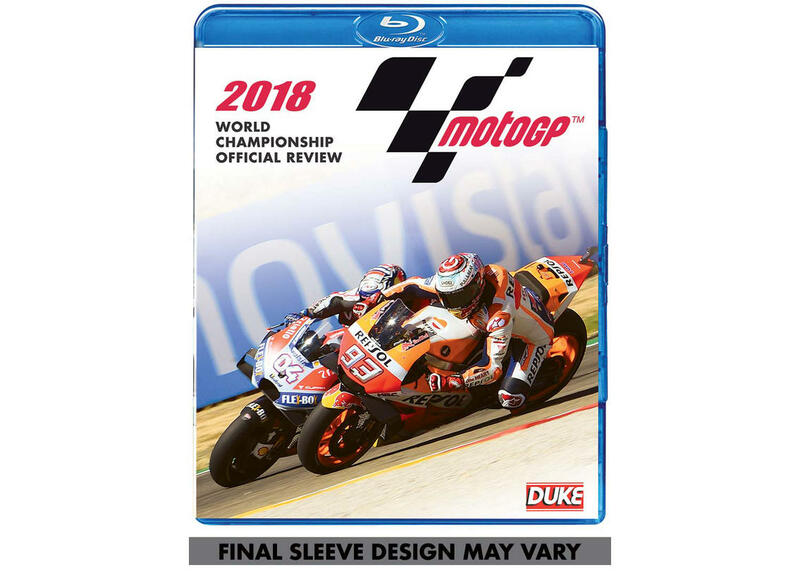 The product "BluRay MotoGP World Championship 2018 review" was successfully added to your wishlist. The official review on the 2018 MotoGP World Championship on BluRay disc with Champion Marc Marquez, Valentino Rossi, Maverick Vinales, Jorge Lorenzo or Andrea Dovizioso. 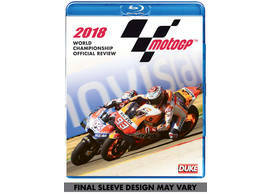 The full action of 2018 on this DVD.Running time 240 minutes, English comment.